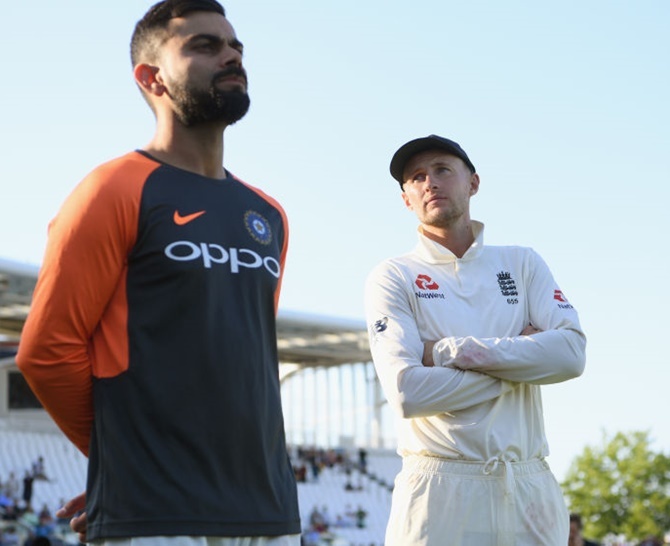 Defeated India skipper Virat Kohli took some comfort from a 4-1 drubbing in England, saying the series had revived Test cricket. “That was an example of two guys not giving up and entertaining the crowd." “This is probably the revival of test cricket and shows what it means to us, a great advert for Test cricket." “When both teams are going for wins, you can have a result that looks like that (4-1), they don’t go for draws."